If you google “ABCs and 1-2-3s,” you’ll get a search result of annoying YouTube songs that I think are supposed to be geared towards kids (found the animation more inclined toward a horror movie myself!). 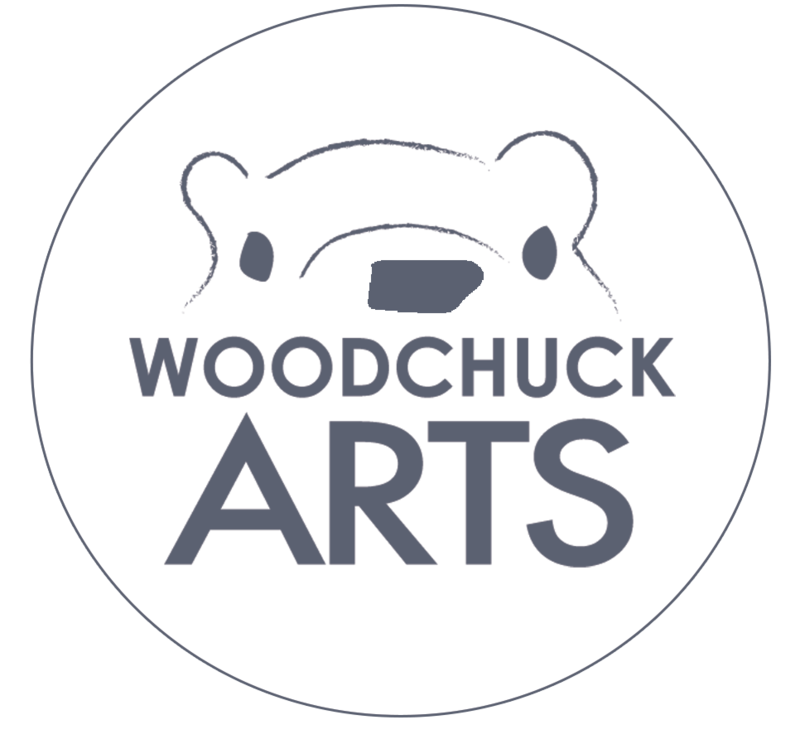 But the ABCs and 1-2-3s that we want to cover have to do with your website rather than a creepy singing rodent (woodchucks excluded, of course!). This week we simplify some thoughts on some A/B testing and time on page metrics in Google Analytics! When you developed your website (or as you build a new one), you had an end-goal in mind. These measurables could have included things like increasing purchases, enlisting email subscribers, or gaining blog traffic. 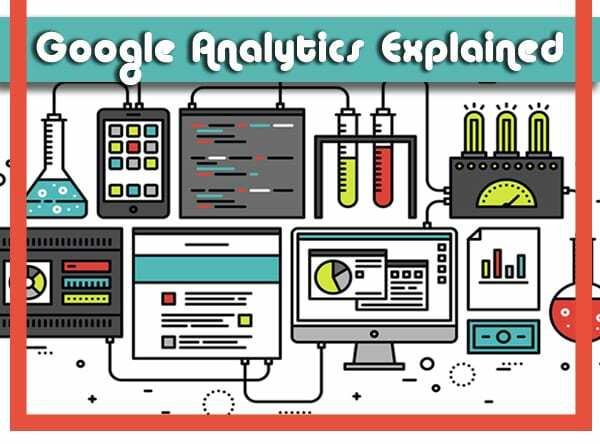 Inside Google Analytics, you have the capability to test variations of a landing page to determine how the variations perform when optimized for your end-goal. Google Optimize is a personalized A/B testing tool that allows for advanced targeting and reporting. Maybe a blue button draws users in more than a red button? Maybe picture alignment on the right drives your traffic through the intended funnel better than pictures on the left? This is a simple way to identify possible areas of improvement that can lead to your desired results. The beauty is that you can then tailor your site with the page that works for YOUR audience. With the deep integration of Google Optimize and your Google Analytics data, you can utilize your findings to target intended offers to specific audiences. Nobody knows what your users want like they do. It’s not as catchy as the ABCs song, but A/B testing with the Google Optimize is a pretty slick behind the scenes tool! Time on page is not as straightforward as it seems. Why? Google can’t measure the time a user spent looking at the last page of their visit to your site. Time on page can only be measured if a user takes a second action on the website, such as a click or a visit to another page. 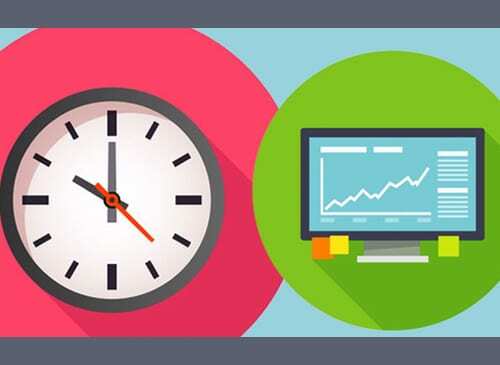 The Google Analytics metric for average time on page is a good indication of the time users spent looking at a page on your site unless the page has a high bounce rate. Blog posts often have a high bounce rate because visitors will often leave your website after reading the post. Many users access a blog post from social media, read the post and then click back to the social media platform, without going further into the site. Therefore, Google cannot accurately record how much time they spent on a blog post since that post was the only page visited. Time on page can be a useful tool if you understand its capabilities. It really can be as simple as 1-2-3!